Jennifer’s tremendous creative, floral and professional abilities helped insure a highly enjoyable and successful wedding weekend. Family and guests continue to comment and rave about the beautiful flowers and arrangements, and how they made the wedding memorable and perfect. 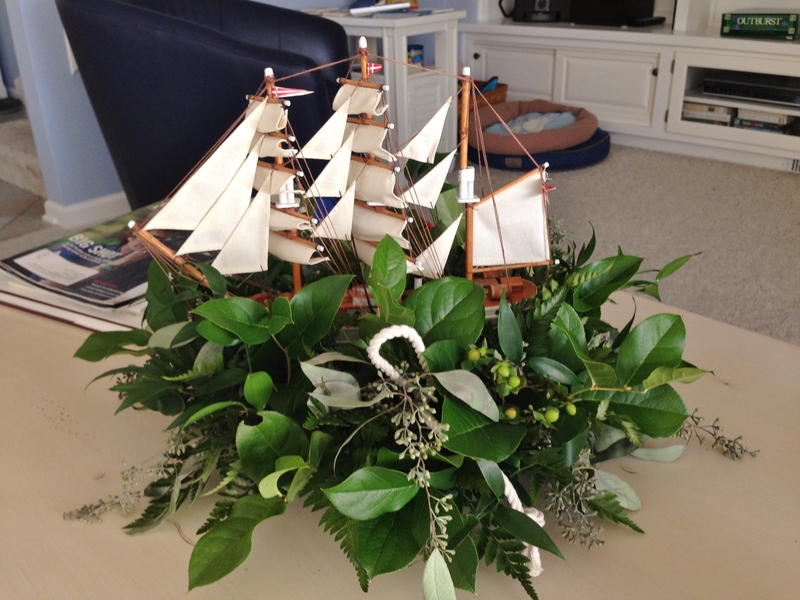 As it is customary for the parents of the groom to provide the flowers, we began the search for a competent, dependable, efficient and professional florist last spring. The search became frustrating, as we found no acceptable florists in Culver, Plymouth or even South Bend. Then my sister suggested Jennifer Jordan Okeley with whom she was acquainted. From the very start, Jennifer was a pleasure with whom to work. 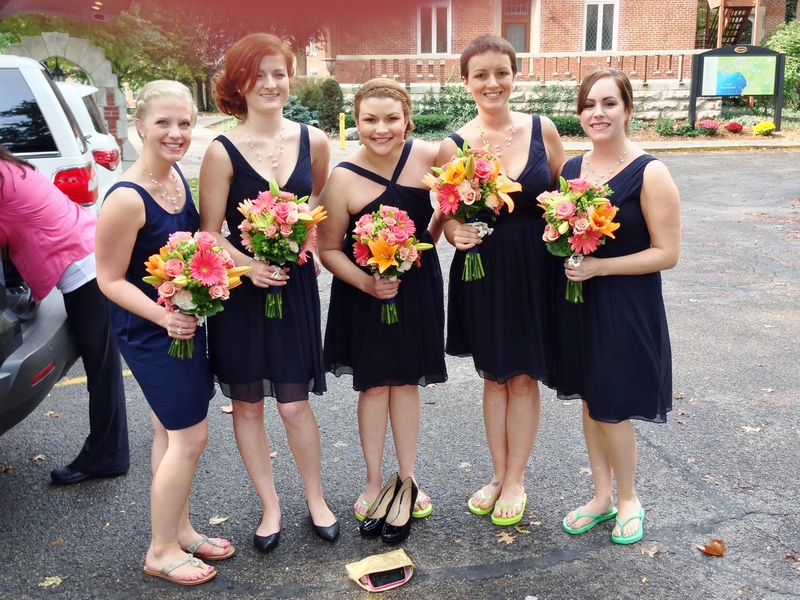 Her knowledge of flowers, colors and arrangements allowed her to confidently coordinate with the brides color palette. The wonderful freshness and variety made the arrangements uniquely beautiful. With the wedding at Lake Maxinkuckee, Jennifer tastefully incorporated a nautical theme with white nautical rope to compliment the floral centerpieces and arrangements. Perhaps most importantly, Jennifer was intricately committed to the wedding planning, and Jennifer delivered on time. She worked exceptionally patiently and well with different personalities in order to insure a successful finished product. 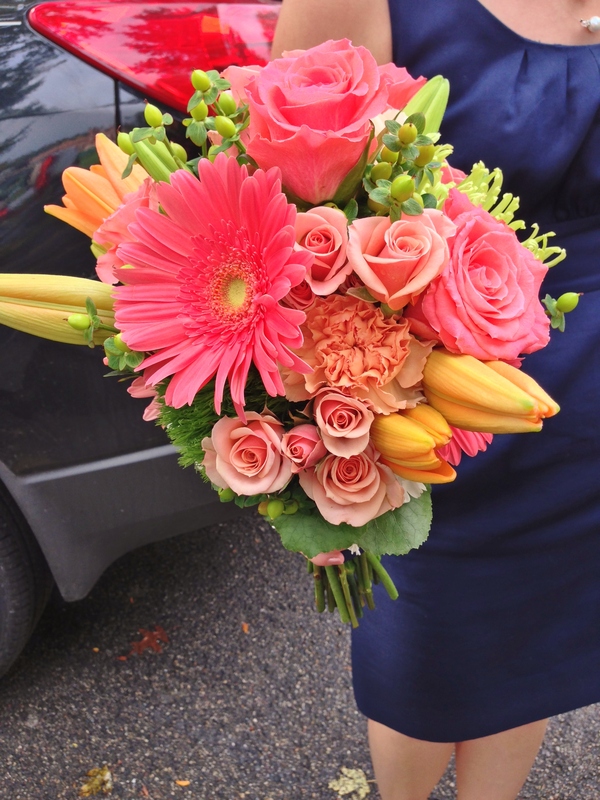 Jennifer would be the perfect florist for any wedding in the Culver area.